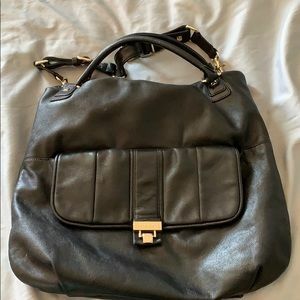 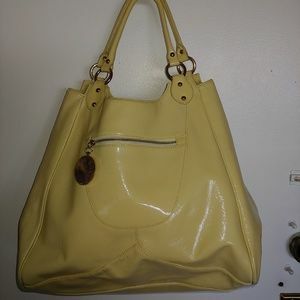 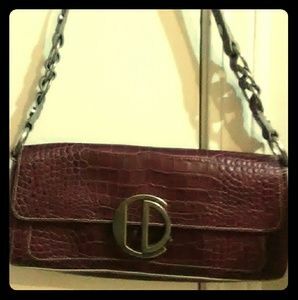 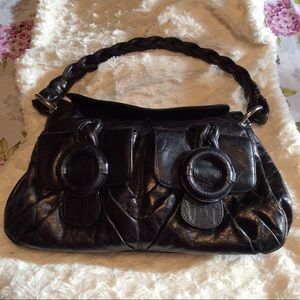 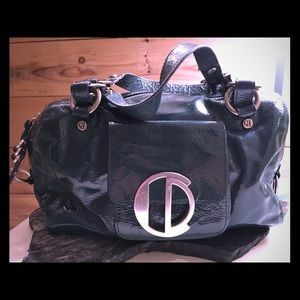 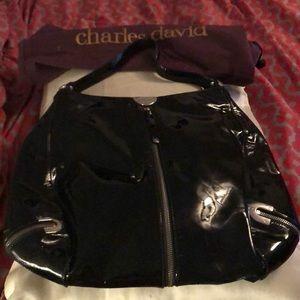 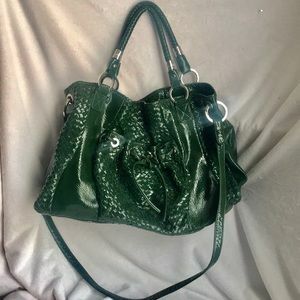 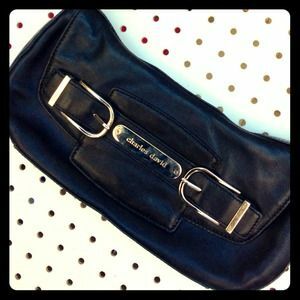 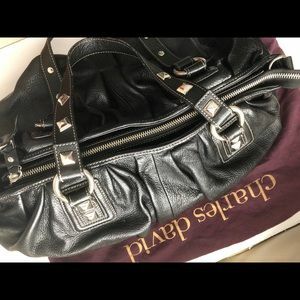 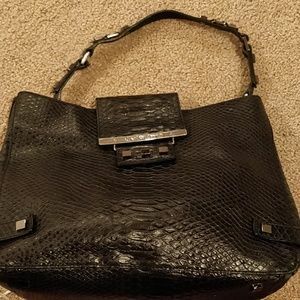 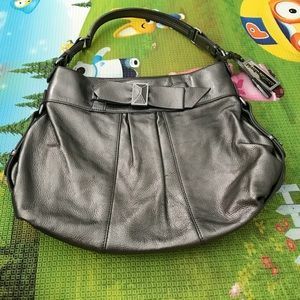 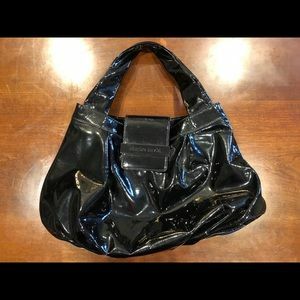 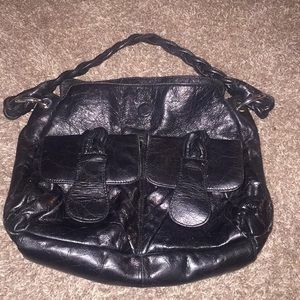 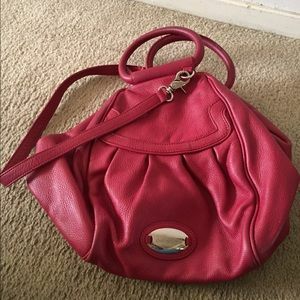 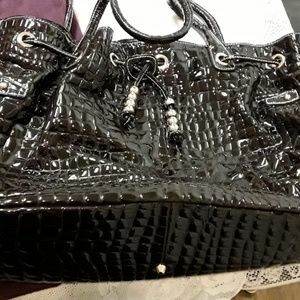 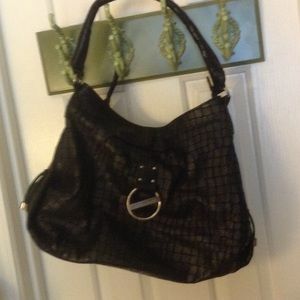 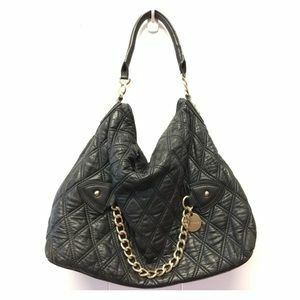 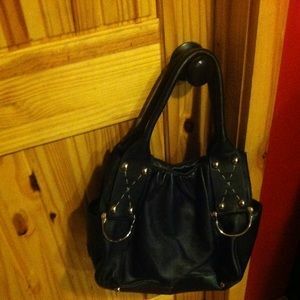 CHARLES DAVID LARGE PATENT LEATHER HANDBAG. 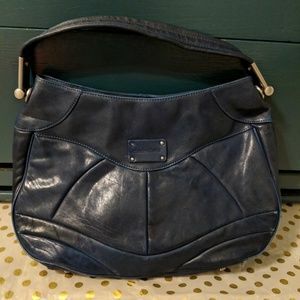 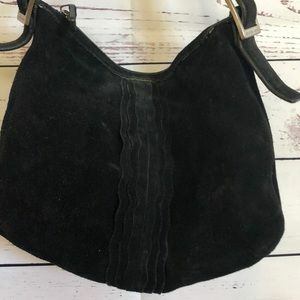 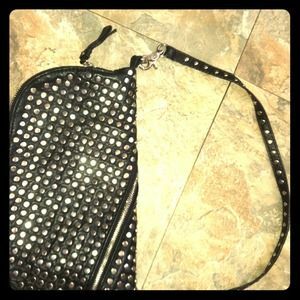 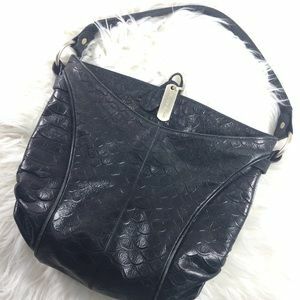 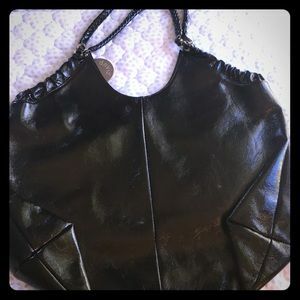 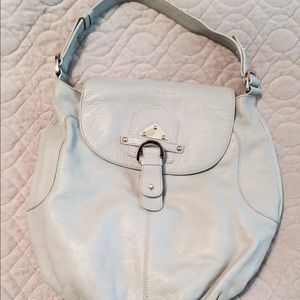 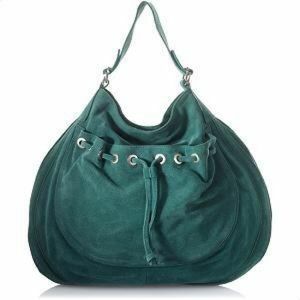 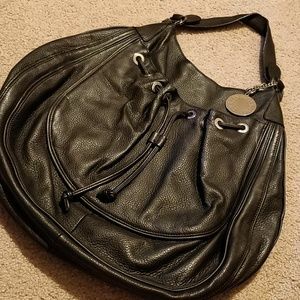 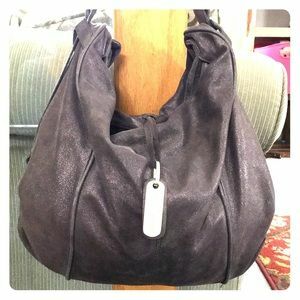 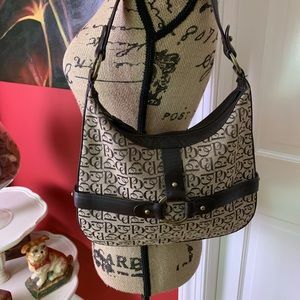 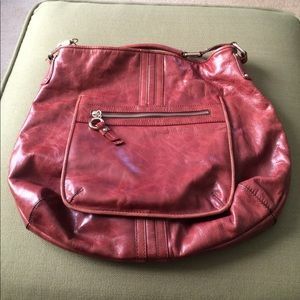 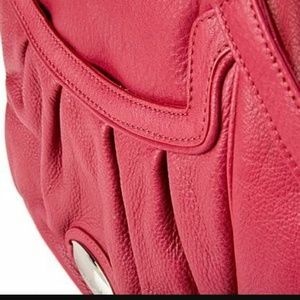 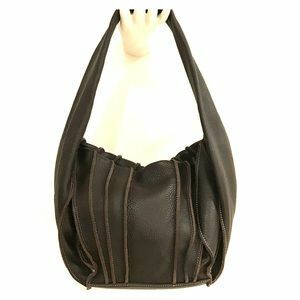 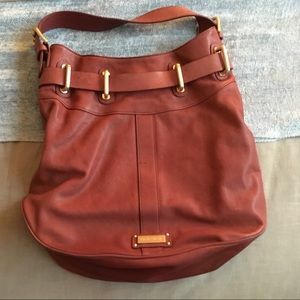 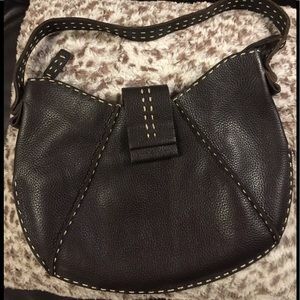 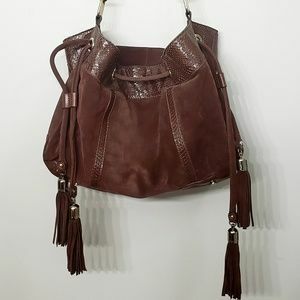 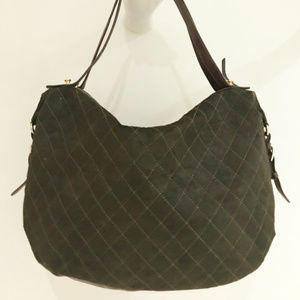 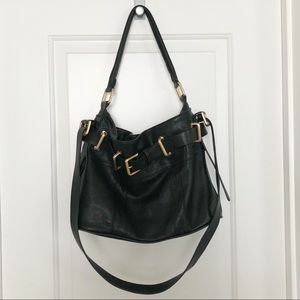 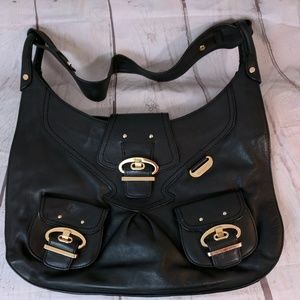 Charles David brown pebbled leather hobo bag. 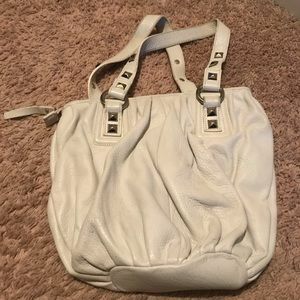 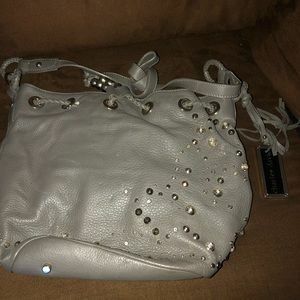 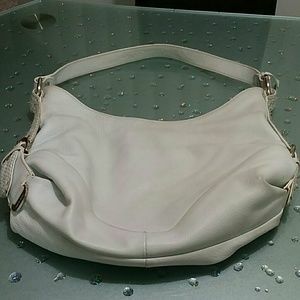 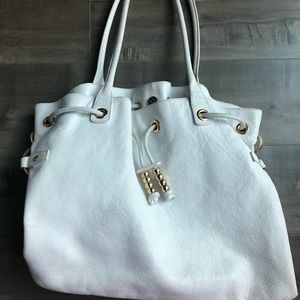 Beautiful white Charles David bag!